Hip arthroscopy is a minimally invasive surgery that is performed through 2-3 very small incisions to evaluate and treat a variety of hip conditions. During a hip arthroscopy, Dr. Stewart inserts a small camera through one of the incision sites that then provides an image up on a screen for him to view the hip joint. He then places small surgical instruments through the incision sites to correct the hip pathology that is present and causing your symptoms. Debridement of loose bodies: Bone chips or torn cartilage debris cause hip pain and decreased range of motion and can be removed with hip arthroscopy. Femoroacetabular impingement: Femoroacetabular impingement, or FAI, is a condition resulting from abnormal pressure and friction between the ball and socket of the hip joint resulting in pain and progressive hip dysfunction. 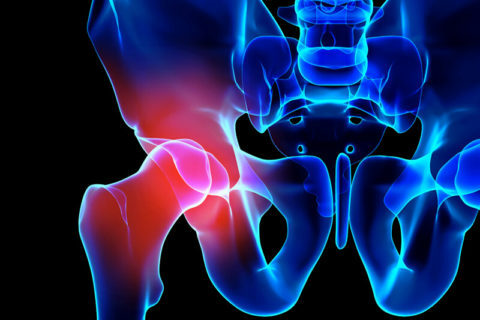 When left untreated, this leads to the development of secondary osteoarthritis of the hip and may require an arthritis doctor. Removal of adhesions: Adhesions are areas of built up scar tissue that can limit movement and cause pain. Snapping iliopsoas tendon: When the iliopsoas tendon rubs over the front of the hip joint, some patients experience discomfort, particularly with hip flexion. 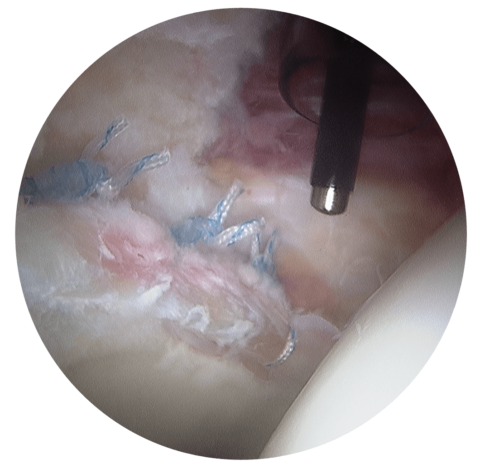 This tendon can be surgically released through hip arthroscopy to eliminate the rubbing over the front of the hip joint. Repair of torn labrum: The labrum lines the outer edge of the “socket,” or acetabulum, to ensure a good fit. Tears can occur in the labrum causing hip pain. Removal of bone spurs: Extra bone growth caused by injury or arthritis that damages the ends of the bones cause pain and limited joint mobility. Partial Synovectomy: Removal of portions of the inflamed synovium (joint lining) in patients with inflammatory arthritis can help to decrease the patient’s pain. However, a complete synovectomy requires an open, larger hip incision. Debridement of joint surfaces: Conditions such as arthritis can cause the breakdown of tissue or bone in the joint. Repair after Trauma: Repair of fractures or torn ligaments caused by trauma. Evaluation and diagnosis: Patients with unexplained pain, swelling, stiffness and instability in the hip that is unresponsive to conservative treatment may undergo hip arthroscopy for evaluation and diagnosis of their condition. What imaging studies are ordered if you are to undergo hip arthroscopy? At your first office visit to see Dr. Stewart, we always obtain an x-ray of the hip to evaluate for any evidence of femoracetabular impingement, osteoarthritis, hips dysplasia or other pathologic causes for hip pain. If you are a candidate for hip arthroscopy, we generally need to obtain an MRI of the hip as well as a 3D CT scan of your hip for surgical planning purposes. These studies are not ordered until after you see Dr. Stewart and feel strongly about pursuing surgical intervention for your hip pain. In some instances, if a patient has degeneration of the hip joint and early to moderate osteoarthritis they may not be considered a candidate for hip arthroscopy. The risks of hip arthroscopy include potential risk of blood clot, infection, injury to an artery or nerve, adverse reaction to the anesthetic and the possibility that hip arthroscopy will not adequately alleviate symptoms. 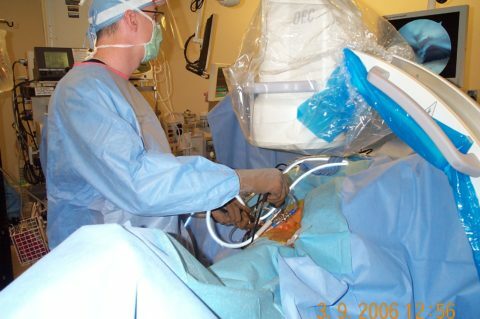 Hip arthroscopy is an outpatient procedure, so you will go home the same day as your surgery. You will need someone to drive you home from the surgery and will likely need help for the first 1-2 days after surgery. Our patients begin outpatient physical therapy the day after their surgery and we recommend going to therapy 2-3 times per week for several weeks following the hip arthroscopy. All of our patients take naproxen twice daily after surgery to reduce the risk of excess bone growth at the surgical site, called heterotopic ossification. We also put patients on aspirin to prevent the risk of developing a blood clot. Generally, our patients use crutches for the first few weeks after surgery. Depending on hip pathology present and procedure performed, some patients are able to bear weight immediately following the surgery, however, others are expected to be 20% weight bearing for the first two weeks post-op. 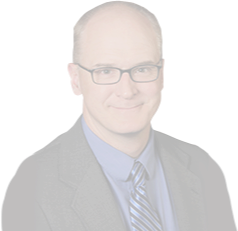 You will be instructed on any weight bearing restrictions prior to being discharged from the hospital If you have questions about hip arthroscopy in the Eau Claire, Altoona and Chippewa Falls area, contact Dr. Stewart today. Beck, M., Kalhor, M., Leunig, M., & Ganz, R. (2005). Hip morphology influences the pattern of damage to the acetabular cartilage. Bone & Joint Journal, 87-B(7), 1012-1018. Accessed January 11, 2017. https://doi.org/10.1302/0301-620X.87B7.15203. 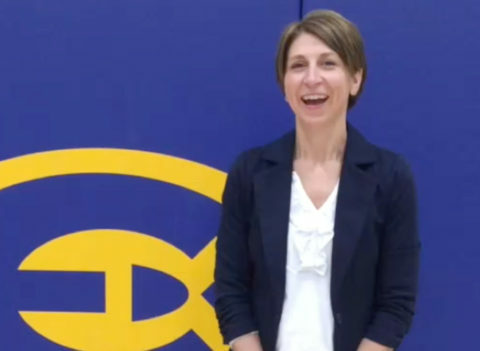 "To be able to go back to how active I was with coaching volleyball at the University and with my family has been really awesome. It's great to be pain free again."